Part 4: Enhancement. 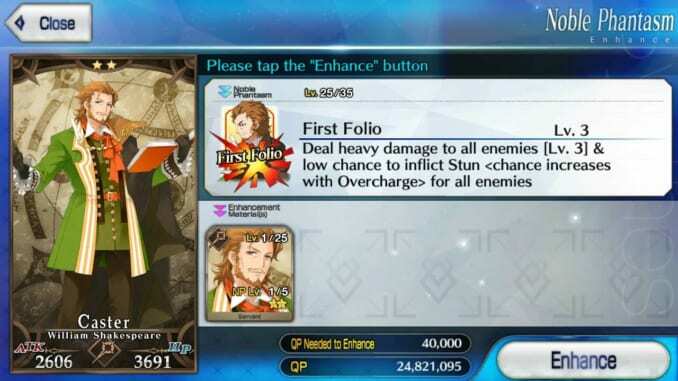 Enhancement for Servants in Fate Grand Order work in a variety of ways. However, players can also increase the power of craft essences. 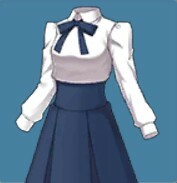 Unlike most games, servants do not gain EXP through battle. While they do gain Bond Points, they don’t increase in level the more battles they engage in. 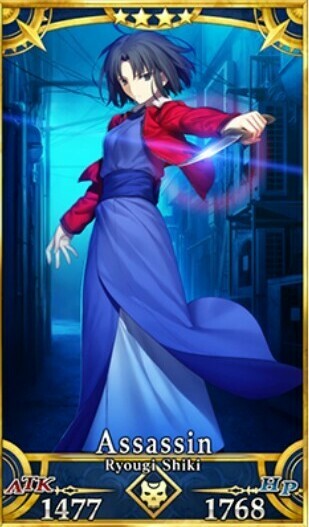 Servants in Fate Grand Order go through an enhancement phase to improve their capability in battle. But Servants are not the only ones who undergo enhancements; craft essences also have enhancements but through different mechanics. Servant Enhancement: Players feed EXP Cards to their servants here. However, you can only feed a total of 20. EXP Cards have also class designations that if fed to a servant with the same class as the EXP Card, they will get bonus EXP. Craft Essence Enhancement: Players increase the level of their craft essences by feeding other craft essences to it. Or, feeding the same craft essence to it in order to break its limit. A craft essence only needs four copies of itself to reach its 4th Limit Break in which the effects will be increased. Noble Phantasm Enhancement: Noble Phantasm enhancement can be performed if two of the same servant exist. Players can increase the damage and overcharge effect by enhancing their servant’s noble phantasms. Ascension: Ascension increases a servant’s max level limit and unlocks new skills. Even if you finish a battle in Fate Grand Order (FGO), you will not be able to gain EXP for your Servants. To be able to level them up, you will need to sacrifice other Servants or use Experience Cards. 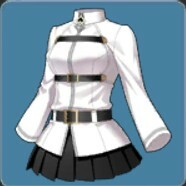 This can be done in the Synthesis menu and choosing Servant Reinforcement. For this method, it is important to Synthesize EXP from other elements that are from the same class that you will level-up, as they will yield higher EXP. However, players cannot synthesize two of the same servant. Instead, they’ll be used for increasing the power of Noble Phantasms. Before deciding to use an Experience Card on a Servant, make sure that the card matches the Servant class to be able to take advantage of the class bonus consistently. For leveling-up Servants with classes outside the original seven, you will need to have ALL-type Experience Cards which you should save for only such instances. Ascension is when a servant moves up another level. Each servant has 5 tiers of Ascension which is shown by the number of stars. 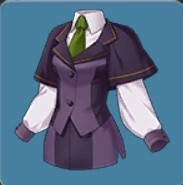 To ascend your hero to a new tier, the player must surrender several items in order to move the servant up a rank. However, the ranks also have their own max level limit which you must reach before ascending them. 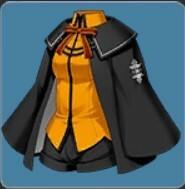 What do we need to ascend a servant? As you go through battles, enemies will drop certain items after being defeated. Some of those items are used for both Skill Reinforcement and Ascension. However, unlike Skill Reinforcement, there are two different items required: pieces and monuments. These pieces and monuments are specific per class, depending which servant you intend to ascend. The pieces and monuments are named after their classes. However, the non-conventional classes sometimes need a require a mix of certain pieces and monuments. With that, you also have to ascend your servant several times before it finally reaches its final rank. Players can increase a servant’s noble phantasm’s power by merging two of the same servant. Players can access it through the Main Menu under the “enhance” option. 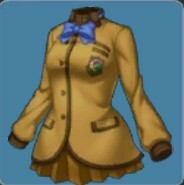 There, the players will enter Da Vinci’s Shop where Da Vinci will offer you a variety of enhancement options. Click the “Noble Phantasm” option which will lead you to the Noble Phantasm page. 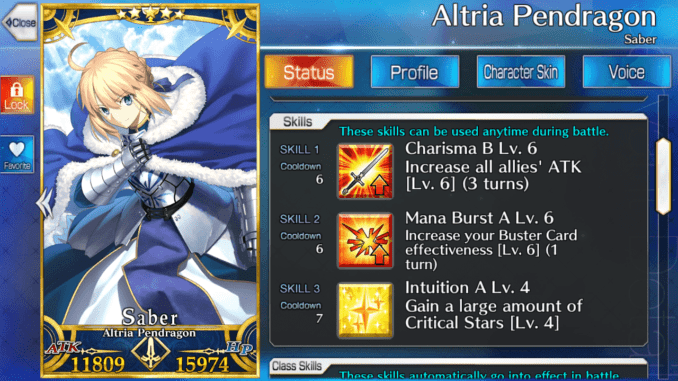 Once there, the player must have two copies of the same servant in order to upgrade the said servant’s Noble Phantasm. Like all enhancements, it requires QP. However, the QP is dependent on the rarity of the servant and what level the Noble Phantasm is increasing to. Thus, certain servants may be more expensive than others. The max level of the Noble Phantasm is Level 5. When enhancing the Noble Phantasm, it either increases the effect or the damage output of the said Noble Phantasm. However, summoning can be quite expensive especially if one intends to level up the Noble Phantasm of a 5 Star Servants such as Altera and Gilgamesh. Hence, most people power up 1~3 star servants and utilize them more due to the higher probability of earning them. When performing a Skill Reinforcement, you’ll notice that effect undergoes an enhancement. The higher the level, the better the output. Skill Reinforcement can give a variety of benefits such as lower cool downs, higher values. In doing so, this can make certain battles a whole lot easier instead of having you grapple with it. 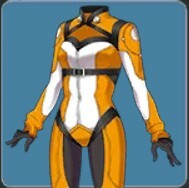 However, Skill Reinforcement also runs on materials. These materials can vary depending on the level of the skill. A skill has a minimum level of 1 and a maximum level of 10. Upon reaching level 7-9, you’ll have to use a variety of other items. Some of these items can be farmed through the quests in order to reinforce the skill of your servant. However, each gem belongs to a particular servant. Mixing the gems isn’t a good idea. Before you perform the reinforcement, here is a guide as to which gem belongs to which class. However, if you’ve noticed – not all the classes are there. The non-conventional classes have a different method. This may cause the game to be a little grindy but well worth it if you’re in it to win it. But after making a servant go through an enhancement, the work may just be about worth it.